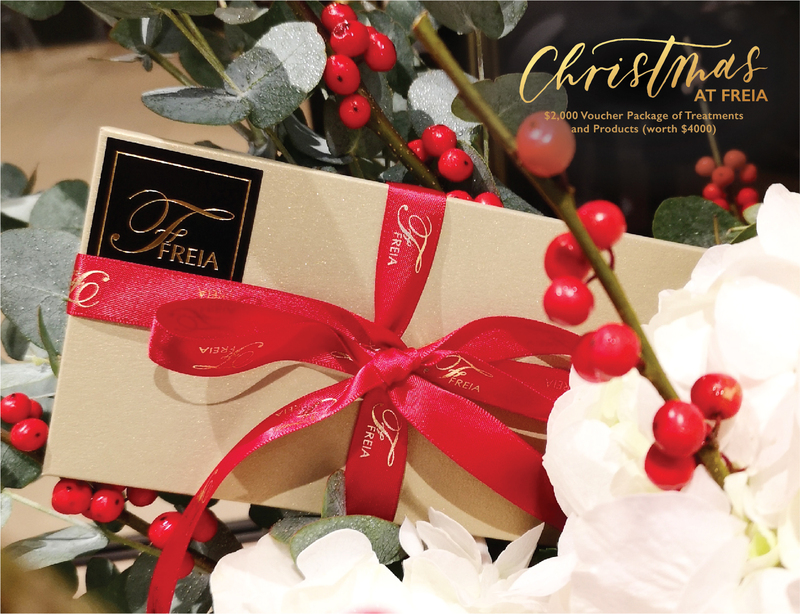 This season of giving, take advantage of our “Best of Freia” Voucher Package, from award-winning treatments to must-have skincare products. With 24 different treatment packages and products, this is the perfect time to pamper yourself and treat a friend or loved one at the same time! *Available at Wisma Atria branch only.